When it comes to any kind of home improvement, professional knowledge and experience are indispensable. 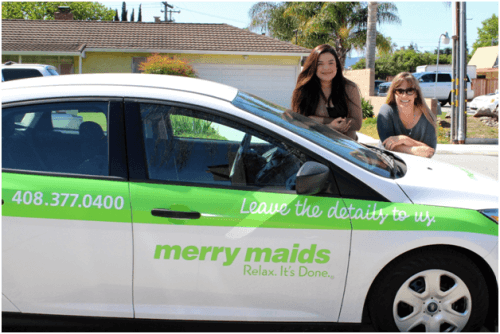 At Merry Maids, we have more than 33 years of both and are prepared to apply them to your home and all of its needs. When you want customizable house cleaning in San Jose, California, you want us. The only thing better than having us clean is having us clean regularly. You’ll come home every day to a clean, inviting house that’s healthy to be in and pleasing to the eye without having to perform backbreaking work to keep it that way. Our service area includes a wide range. We clean all kinds of residences that are located near landmarks such as Santa Clara University and Guadalupe River Park. All you have to do is give us a call. 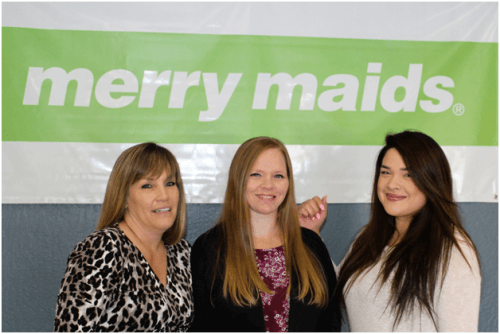 In addition to our decades of experience, our house cleaning qualifications also include thorough licensing, bonding, and insurance coverage. Each cleaner is covered and background checked so that you never need to fret over liability. Most of our clients consider our customer service managers to be invaluable assets to their homes and to getting them clean. We have no doubt you’ll feel the same. As stressful as keeping a clean house can be for the typical homeowner, it’s even more of a burden for women who are in the uphill process of fighting for their lives. While we may not be able to do much about cancer, we can certainly do something about a messy house. This lets the patient focus solely on getting healthy again. If you or someone you know is currently undergoing cancer treatments, let us know and we’ll come and do a full house cleaning for free through the Cleaning for a Reason program. We put our green products and cleaning knowledge to work so that those most in need can be in a healthy environment that helps them to make a full recovery. Contact us to arrange your home’s first cleaning. We serve the residents of San Jose and Los Gatos, California, and the neighboring areas.